The non-governmental organisation (NGO), Partners of the Foundation for Transparency (PFT), announced in a report, Sunday, that 104 incidents of corruption occurred in August 2015. The latest figures reported by the PFT marked a rise of 46% from the previous month. The report is based on corruption cases detected by the media, regulators and concerned authorities. The report revealed that the Ministry of Supply witnessed the highest rate of corruption cases during August, registering a total of 20 incidents. 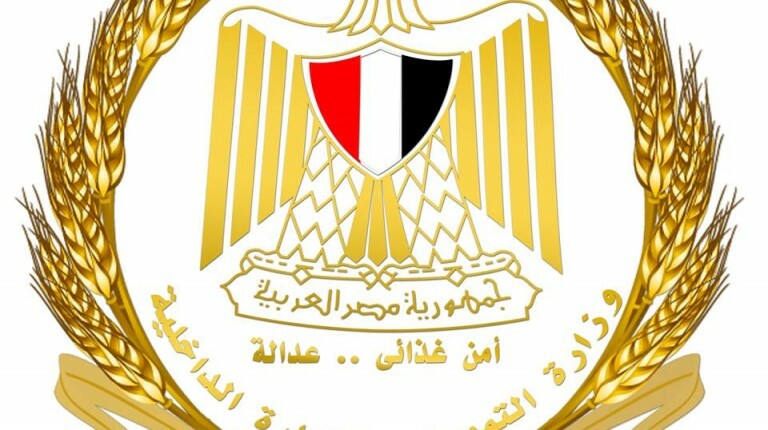 Following the ministry, the Local Development Authority came in second place registering 13 cases, followed by the Ministry of Interior with 12 incidents. The Ministry of Health followed these entities registering nine cases, followed by the Ministry of Agriculture with seven incidents. “The report revealed that August 2015 did not witness the issuance of new legislation or laws related to the fight against corruption, but the most striking feature was the sectoral meetings held in some governorates and some ministries to discuss plans and perceptions related to the implementation of an anti-corruption strategy,” the organisation said. The report pointed to a continued “absence” of integrated legislative interventions that can address the phenomenon of corruption. Despite emerging interest amongst ministries and governorates to discuss the implementation of an anti-corruption strategy, these discussions and meetings did not, however, result in identifying any specific mechanisms, or develop specific plans to activate the strategy.